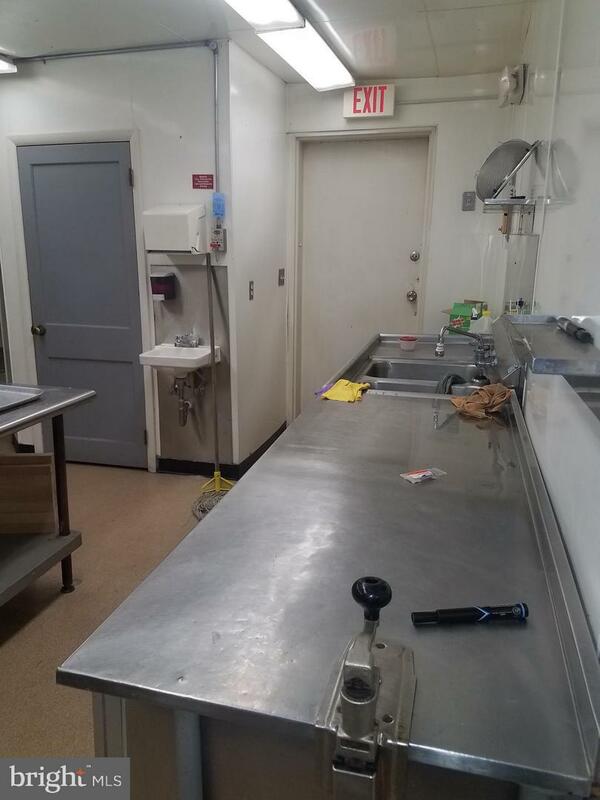 Private Commercial Kitchen for LeaseFantastic opportunity for Catering or Carry Out Business. 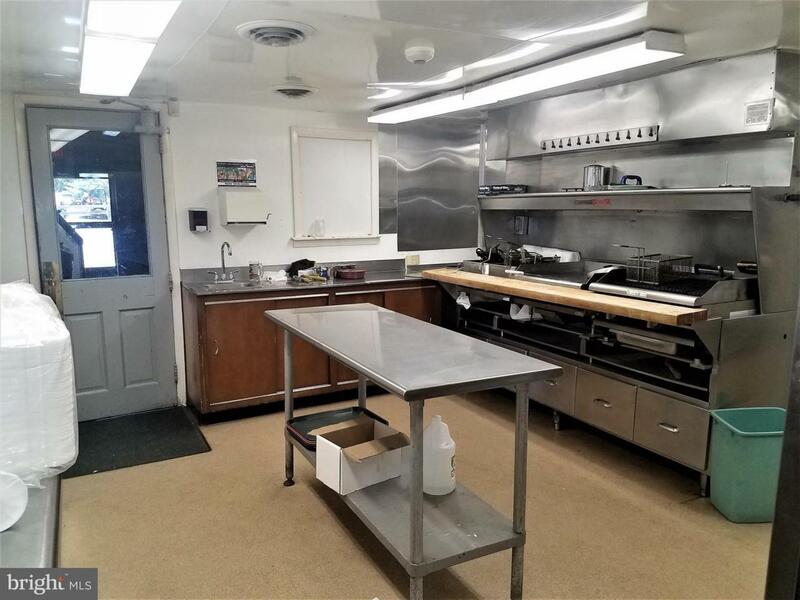 Extra large kitchen area fully equipped with commercial stoves, grills, deep fryer, icemaker, work station tables, refrigerator and several storage rooms & shelving. Also includes private half bath and has plenty of parking. Bathroom will also be renovated soon.